We're already seeing coral reefs disappear, severe weather will becoming more frequent, causing damage to infrastructure, loss of life and livelihoods, and unspeakable damage to ecosystems. Experts say we have 12 years to avoid exceeding the 'guard rail' of 1.5 degrees warming, with devastating impacts if we don't act to curb global emissions. But there is a great hope in the army of students dedicated to uncovering the solutions on their way to finishing their degrees. We have already seen tens of thousands of students march out of school demanding strong climate action. The lives of future generations are speaking up right now, they have the energy and are STUDYING to learn the best ways to rise up to this intergenerational problem. We want to capture that and turn it into something that has a practical impact in communities. We know how (roughly). And we know it works (pretty much). There are currently no comprehensive free services to students in Melbourne or Australia that support the aim of research translation into practice with the aim of turning their KNOWLEDGE into IMPACT - our program will provide one-on-one support making sure students don't feel alone, making them feel empowered that their research matters and that they can be ambitious with their goals and ideas on how they want to transform communities. We also want to run workshops for groups and go out to universities to help students consider why they're researching and figure out what impact do they want to make. We want this program to be free for students, however there are operating costs that we have to cover. The ICLEI Young Writers Network is a platform for students who are studying to make a difference. We're targeting the future leaders and knowledge brokers who know the science, to help them spread their knowledge to others beyond academia and out into the world where it can make a difference. Each student that goes through it will learn practical skills and strategies that will immediately help them communicate their research to a broader audience. We've already started providing assistance to a student, and are supporting him to turn his Master's thesis into a summary report to delivery back to his research partner in Fiji, and to the community. The hope is with tailored and targeted communications advice and support we can help Oli make an impact with his report beyond his grades. YOU CAN MAKE THE DIFFERENCE!! ALL donors names will be listed publicly on our website recognising your contributions - a token of our gratitude for your generosity. $500 Above + Become an official partner of the ICLEI Young Writers Network, with prominent display of your logo and branding on our web page, promotion to our audience through our activities and events. 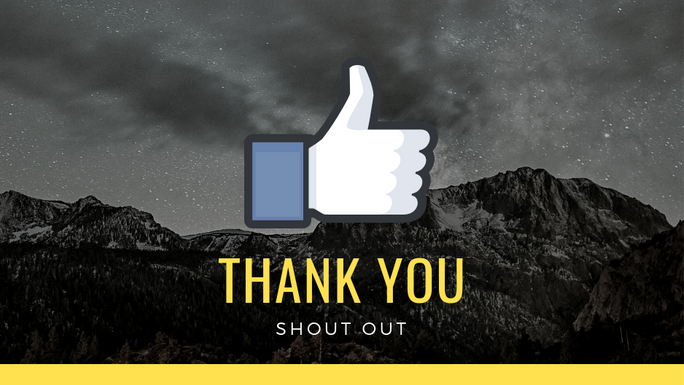 A personal thank you shout out through video and/or social media! 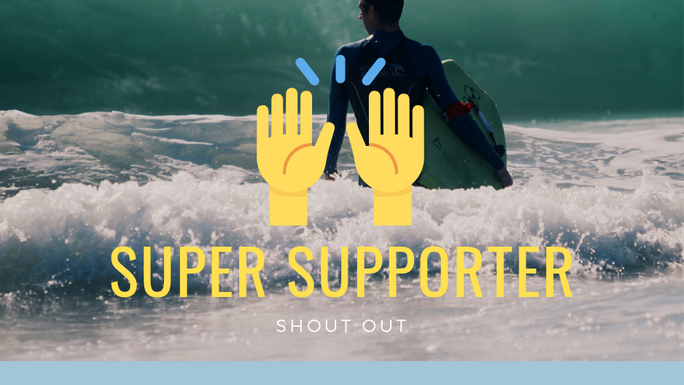 You will also be listed on our page of supporters. Thank you for your support! 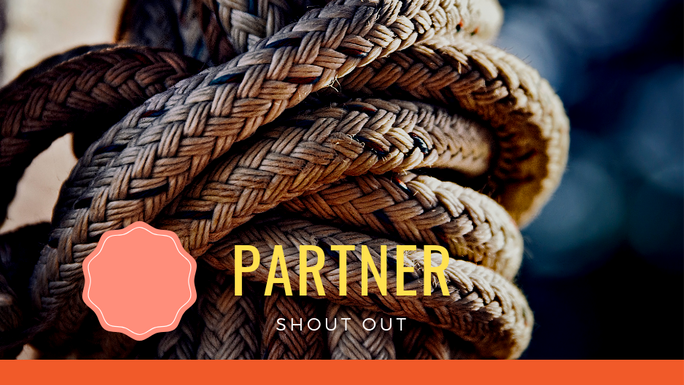 Haikus are a great way to communicate stories, so we think it's fitting that we should get creative to show our appreciation. 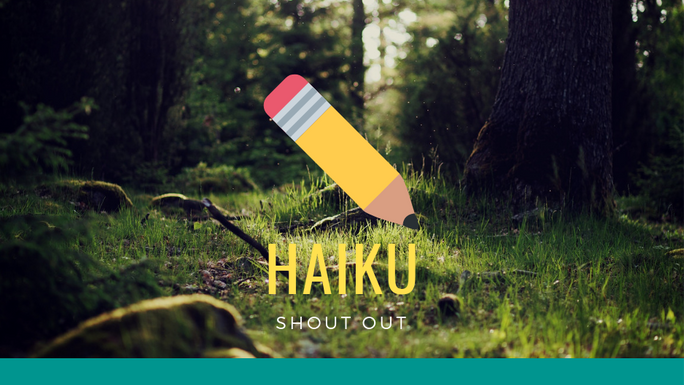 We'll give you a shout out on social media and write a haiku for you on a topic of your choice! 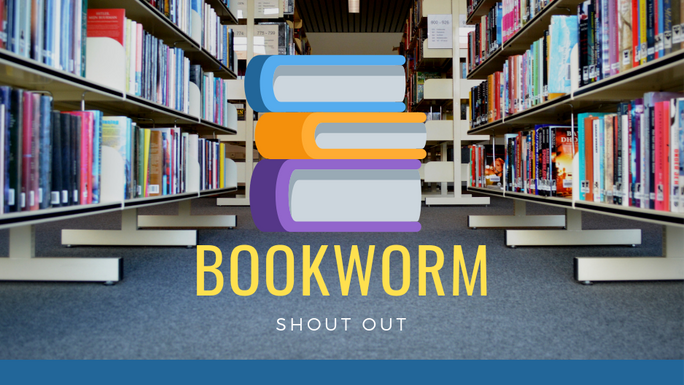 Your donation will provide a copy of "Don't Be Such a Scientist" by Randy Olson to a student who goes through the program, and we'll give you a personal shout out and haiku on the topic of your choice! Become an official partner of the ICLEI Young Writers Network. We will prominently display your branding on our web page, give you a big a shout out across all of our channels, and give your brand exposure to our audiences through our activities and events.